Everyone needs to have a roll or two duct tape around for emergency fixes and quick affixing. 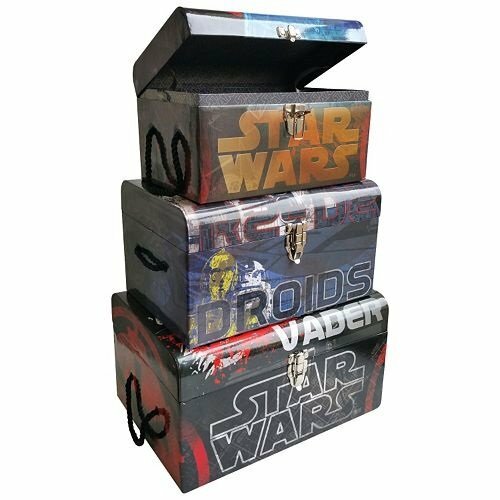 This officially licensed tape features unique text icons from the Star Wars universe. The black tape is 1.88" wide and 10 yards in length. 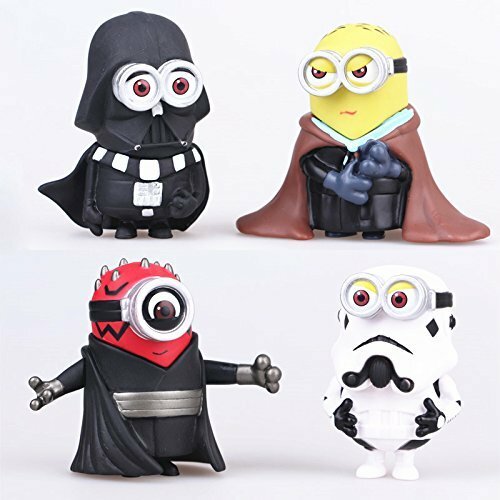 Keywords in different colors are arranged to make iconic Star Wars images like the mask of Darth Vader in red, a white Stormtrooper, Yoda's green head, and Chewie in brown. 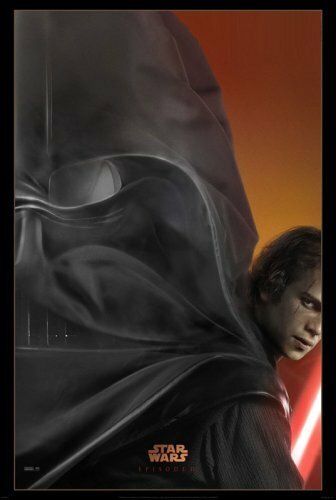 The pattern also includes silhouetted images of warriors with lightsabers and the Star Wars logo. The pattern repeats over the length of the tape. 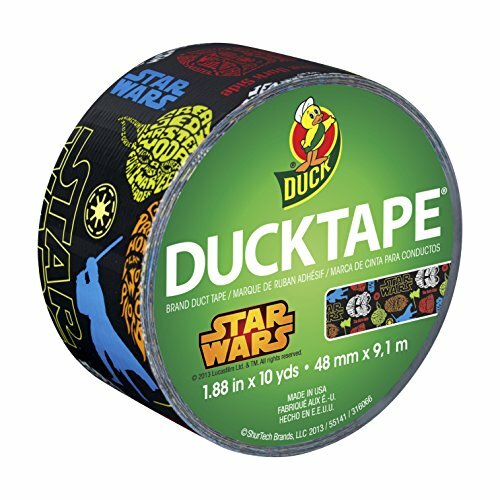 This duct tape by manufacturer Duck makes a handy, fun, and thoughtful gift for any Star Wars fan!